After successful registration, you will receive an email with your product's registration information. You can then keep this information handy in the event of any issues with your product. 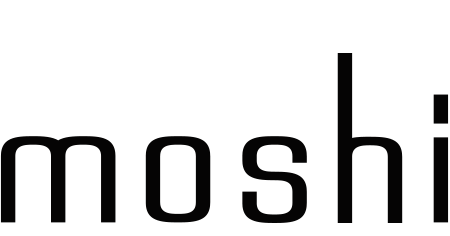 For more assistance with registering your item, do not be afraid to reach out to support@moshi.com.